← If you remember nothing else…. It’s hard to find good service these days! 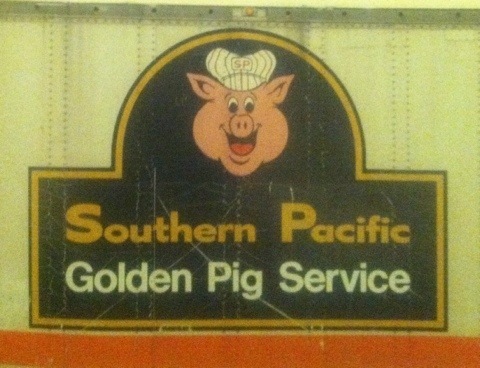 And Good So Pac Golden Pig Service? Well, Oink! This entry was posted in ANIMALS: Human and otherwise..., Comics, GAY GAZE: Visual Culture, Photos, Art, Comics, Film, Objects, etc..., North America, Signage and tagged iPhone photography, Irony, Signage, Street Art. Bookmark the permalink.